From 25 to 31 January, purchase a subscription on the website with a 30% discount — get the same subscription in the mobile app for free! 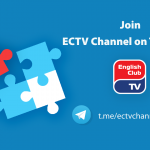 – participate in the competitions with cash prizes. 1. Purchase any subscription on the website between 25 to 31 January 2019. 2. 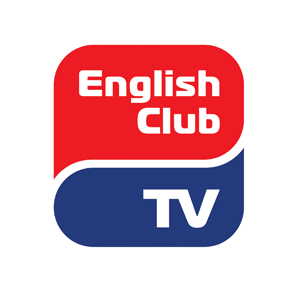 Email us at customer.support@english-club.tv mentioning the email address you signed up with on the website. We will send you a response letter with your promotional codes and instructions for the activation of your free subscriptions in the mobile apps.